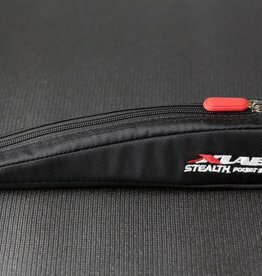 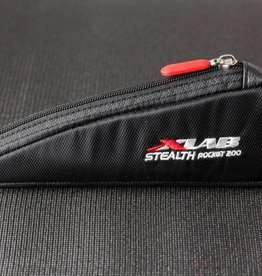 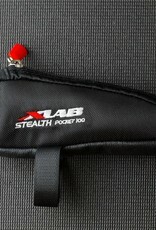 XLab Stealth Pocket 100 is a versatile bento box that fits perfectly on most road, triathlon, mountain, and gravel bikes. 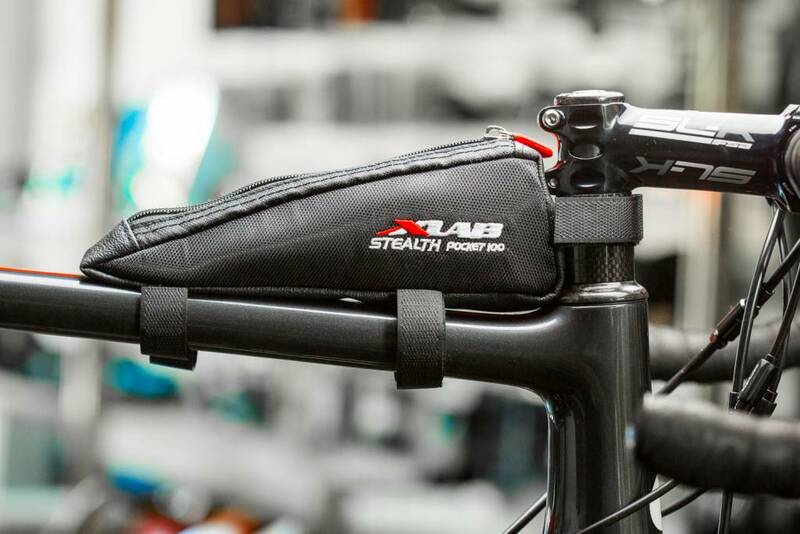 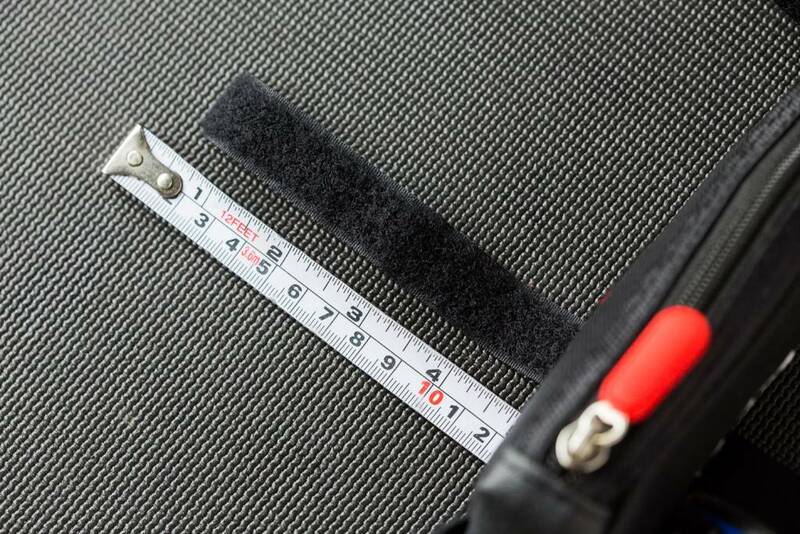 Velcro straps allow for multiple placement locations, including on the top tube tucked behind the steer tube, on the top tube against the seat post, and behind the seat post connecting to the saddle. 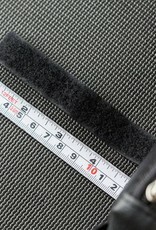 This bento box has insulated sides, making it ideal for storing snacks and other nutrition items. 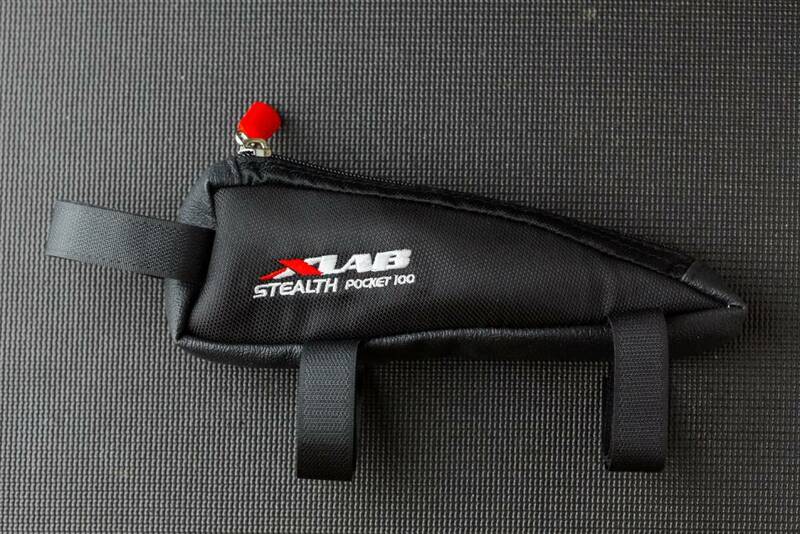 As an alternative to storing snacks, gels, bars, etc, the Stealth Pocket 100 also has enough room to fit a modest flat repair kit. 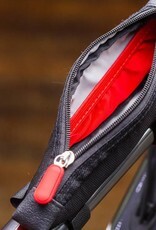 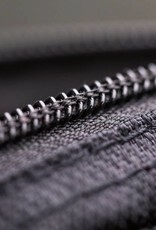 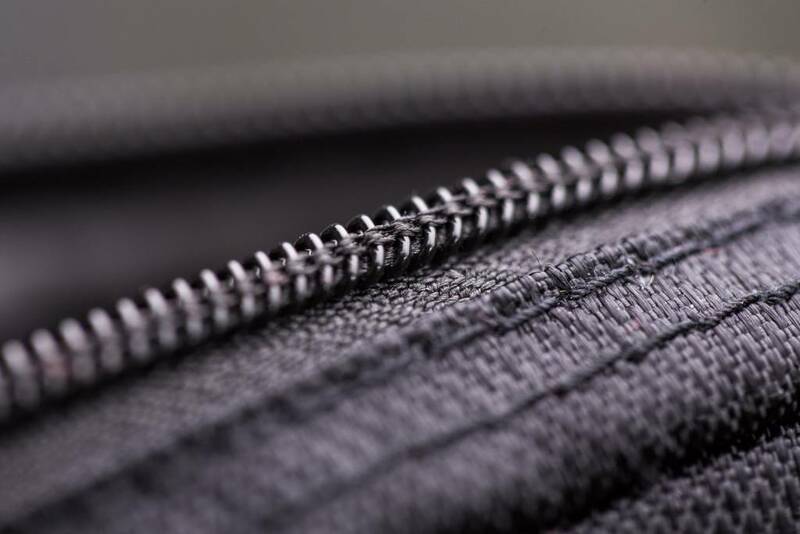 The simple and durable zipper closure allows for easy access to your items. 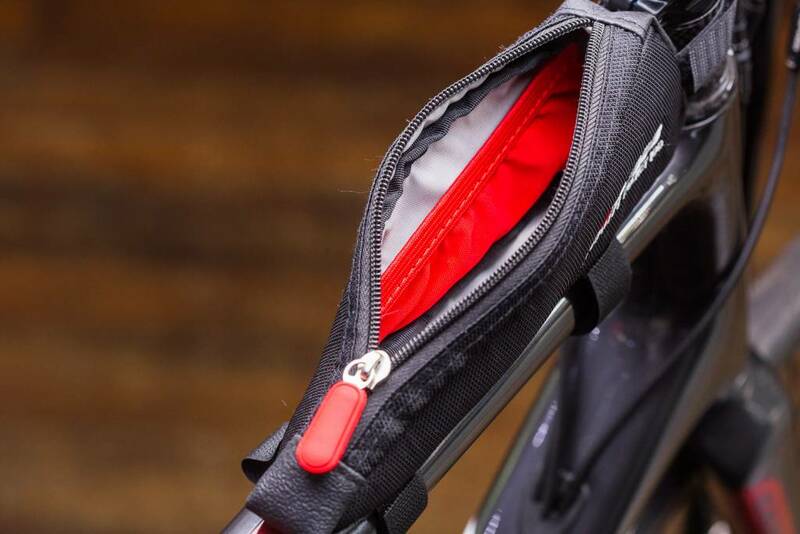 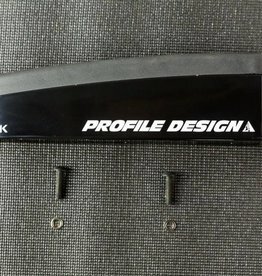 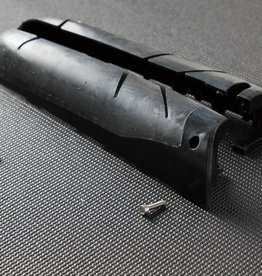 Be wary of bikes such as most beam bikes and the new Cervelo P-series as the large and aerodynamic headtube prevents mounting the bento box behind the stem/steer tube securely. 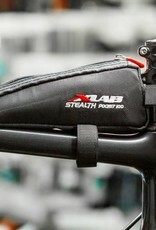 For these bikes, we recommend the Stealth Pocket 200 or 300 which mount directly to the frame.